The chapter on contaminants and additives provides an updated view of their importance in food safety. 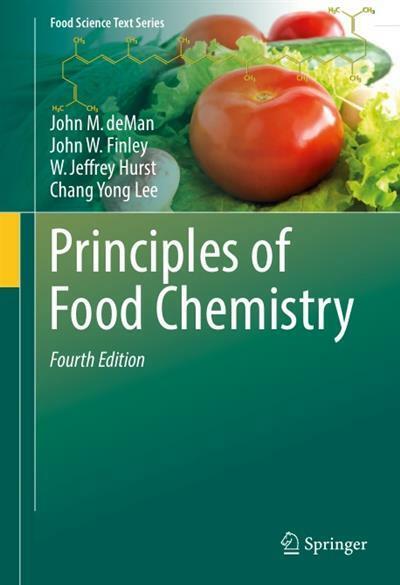 Revised chapters on beer and wine production, and herbs and spices, provide the student with an understanding of the chemistry associated with these two areas which are growing rapidly in consumer interest. New to this edition is a chapter on the basics of GMOs. Each chapter contains new tables and illustrations, and an extensive bibliography, providing readers with ready access to relevant literature and links to the internet where appropriate. Just like its widely used predecessors, this new edition is valuable as a textbook and reference.